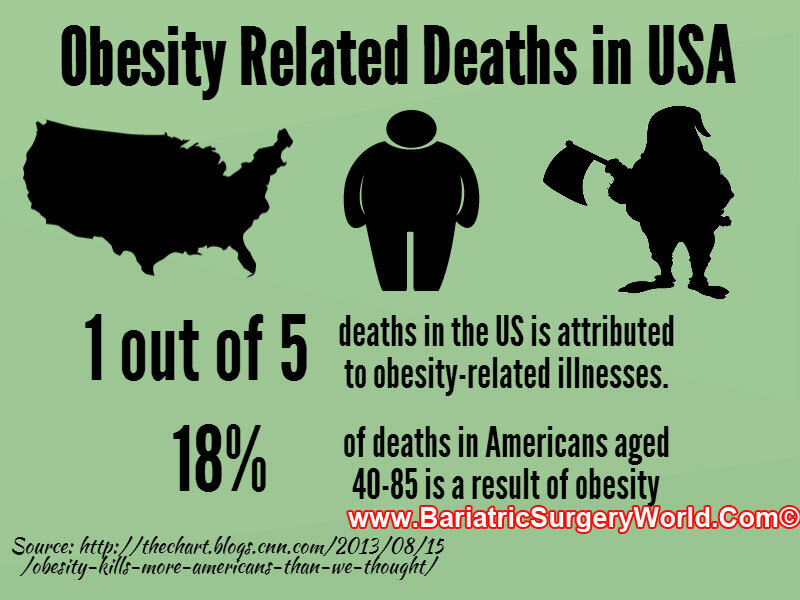 Bariatric Surgery World welcomes you to an exclusive domain of surgical solutions for obesity in Mexico. 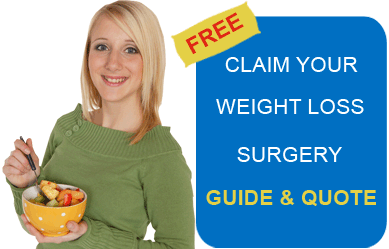 Explore the site to educate yourself with authentic information on a variety of weight loss surgical options available in Tijuana, Puerto Vallarta, Guadalajara, Mexicali and Cancun. 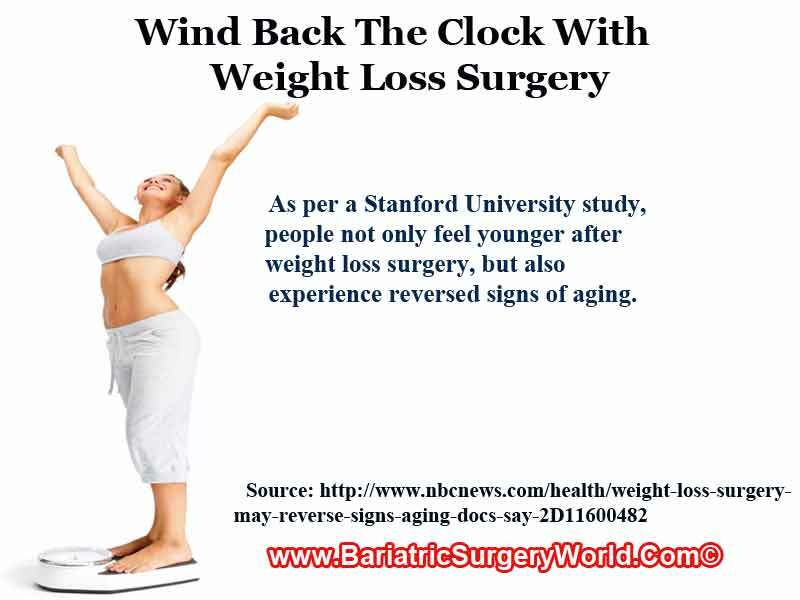 Surgical weight loss, also known as bariatric surgery, refers to the various procedures that offset obesity mostly by making some alterations in the capacity and/or anatomy of the digestive system. 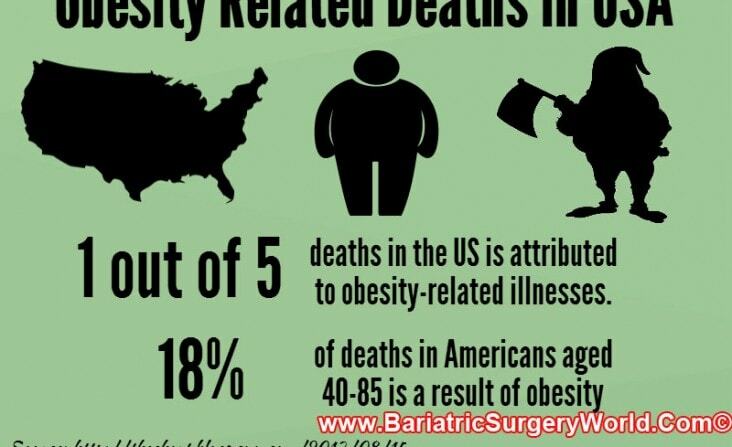 Limited Time Offer - Gastric Sleeve in Tijuana for $3,899 only! Terms and Conditions apply* Contact us today for more specials and the latest offers. 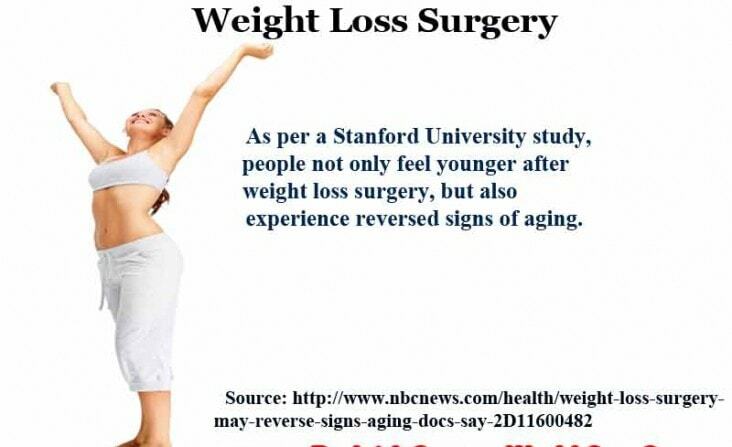 Weight loss surgery by highly qualified bariatric surgeons who have helped thousands of people combat obesity surgically. 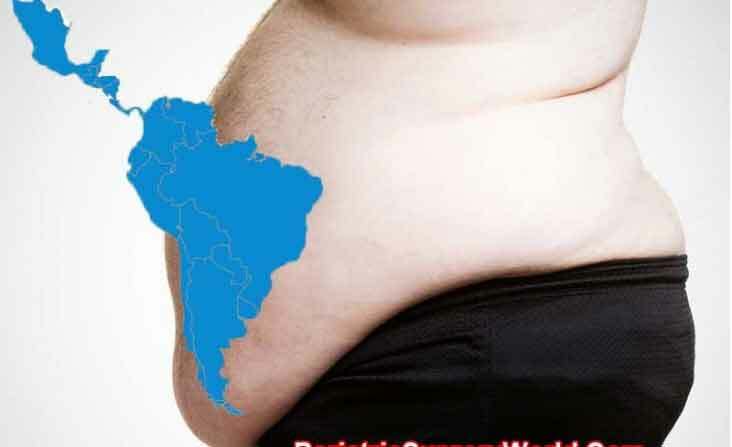 These English-speaking board-certified bariatric specialists have good international exposure as well. Attractive packages for weight loss surgery which include FREE transportation, hotel stay, pre- and post-ops, 24*7 destination managers, and a lot more! We take care of each and every aspect of your trip and also provide you on-location support. 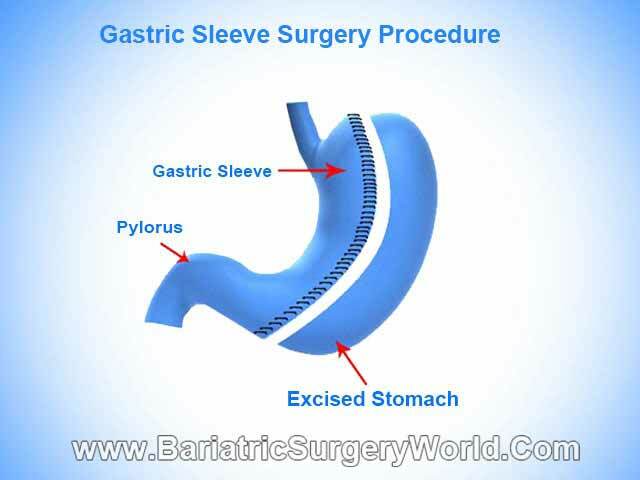 Sleeve gastrectomy involves removal of around 85 percent of the stomach, leaving behind a small tube shape. 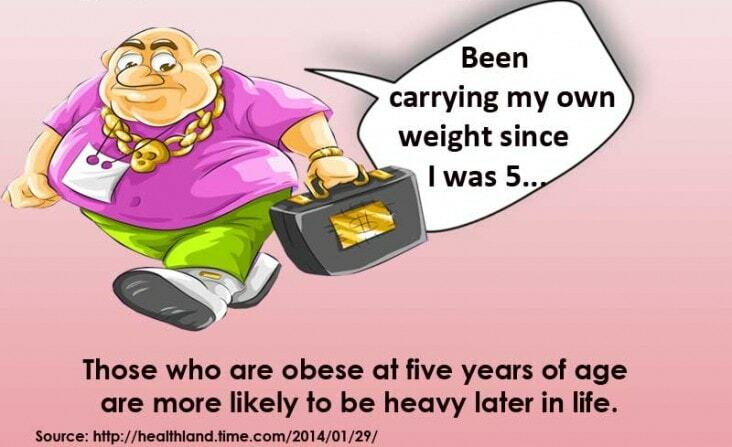 This reduces the patient’s capacity to eat and consequently, gives a feeling of satiation in lesser time. 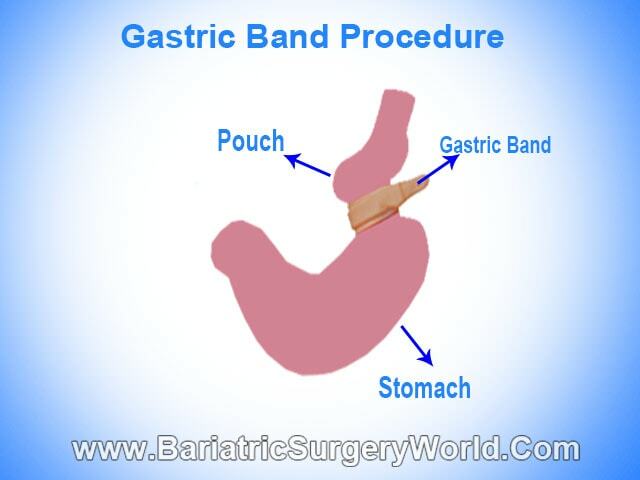 This is a reversible, relatively less invasive weight loss surgery, in which a silicone band is placed on the upper portion of the stomach. This creates a small upper pouch, which fills up quickly resulting in lesser food intake. 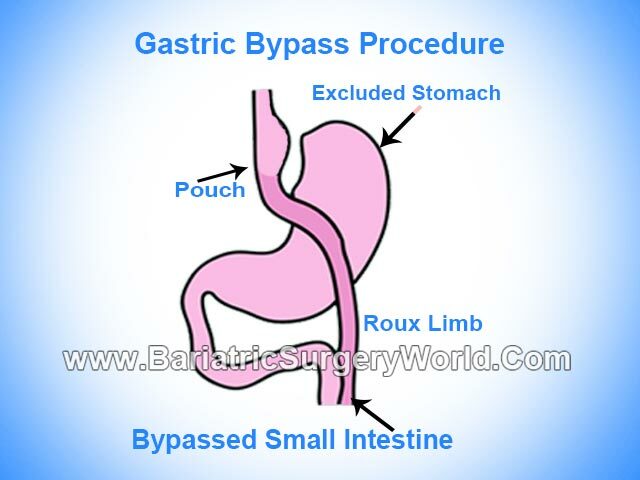 This procedure involves division of the stomach into two parts. Intestine is then directly connected to the smaller upper pouch, and the rest of the stomach is bypassed. Since major part of the stomach is bypassed, it causes malabsorption of calories and vitamins, and patients need to maintain a healthy diet after the procedure. 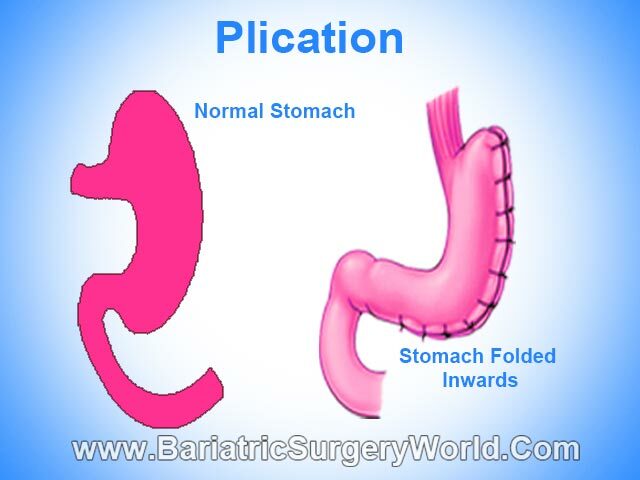 Gastric Plication is also a reversible bariatric procedure, which involves folding and suturing the stomach from the greater curvature, leaving a smaller tube-like section for receiving food. 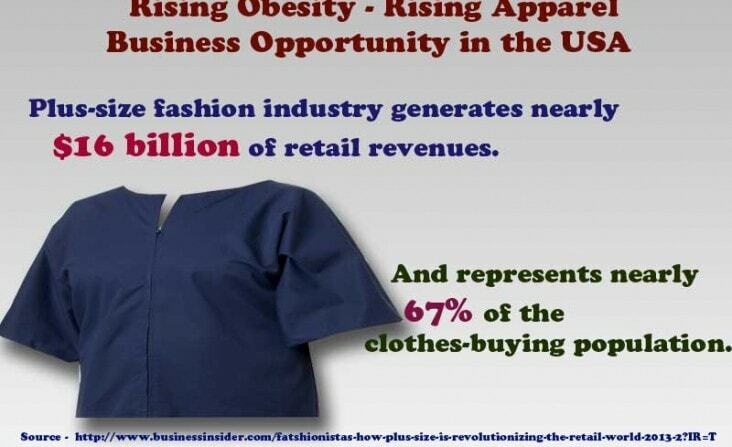 Folding reduces the surface area, leaving lesser space for food consumption and helping the patient feel full faster. This involves removal of about 70 percent of the stomach and connecting the remaining portion to iliac portion of the intestine, instead of the duodenum. Reducing the passage of the food through the GI tract allows for lesser absorption of calories, thus aiding in weight loss. 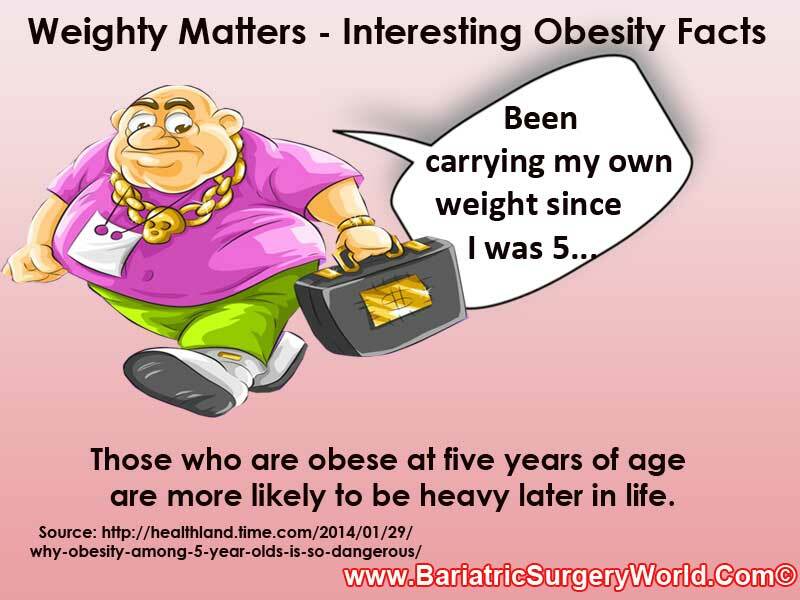 The latest blog posts, surgeon videos, patient stories and testimonials on low cost and quality weight loss surgery abroad. 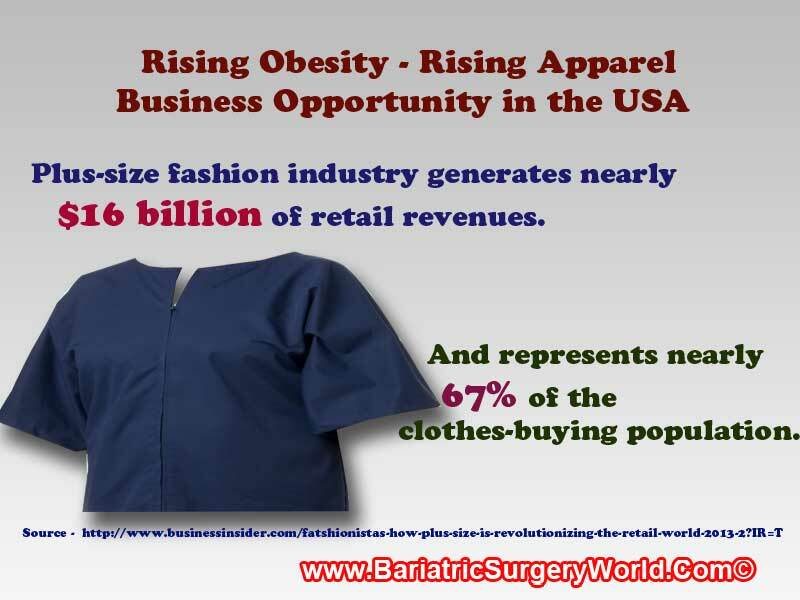 Bariatric Surgery World has facilitated hundreds of weight loss surgeries and in the process has garnered numerous positive reviews and testimonials.
" I felt like I was in good hands every step of the way. I felt like they were highly competent... And I mean I had a marvelous experience and I felt good immediately after surgery." The price was better here. I’ll be able to pay for it, not have to finance it... The hospital was very clean and they cleaned it several times while I was there. "The communication was good. I communicated with a couple of different companies and you were quick to get back with me."